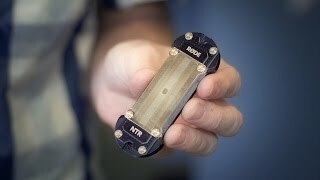 Where the NTR really shines is the combination of its active circuitry with that whopping transformer to provide oodles of gain with very little noise. The output level is wholly un-ribbon-like. 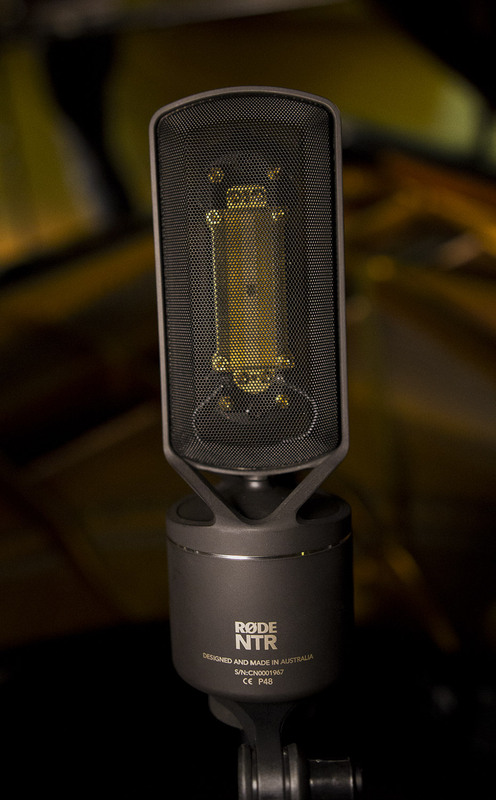 If you come to the Rode NTR expecting to have to pony up for a preamp with 70dB of ultra-clean gain for any quieter sources — a la a conventional ribbon design — think again. 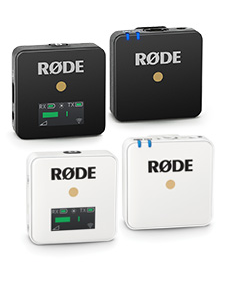 Overall, the RØDE was a joy to work with. It gives you that classic ribbon character, with a little more top-end extension. The key here is a much higher output level than other ribbons and a sound that takes EQ superbly, without the burden of unwanted noise. 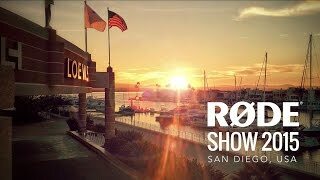 With the attention to detail RØDE puts into getting these ribbons right, the sound I was hearing will no doubt be the sound you will. 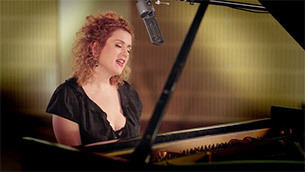 On speech there's a richness and solidity to the lows and mids that is immediately pleasing to the ear. Strong nulls are evident at the 90 degree points, and the rear pickup sounds completly consistent with the front. Those active electronics work well too, delivering a quiet, healthy output and negating the need for a preamp with 'ribbon amounts' of clean gain. ...it's around half the cost of the R-122 or the RNR1, and still significantly cheaper than the entry level offerings from AEA.... to my ears it belongs firmly in the same echelons as the higher priced competition. 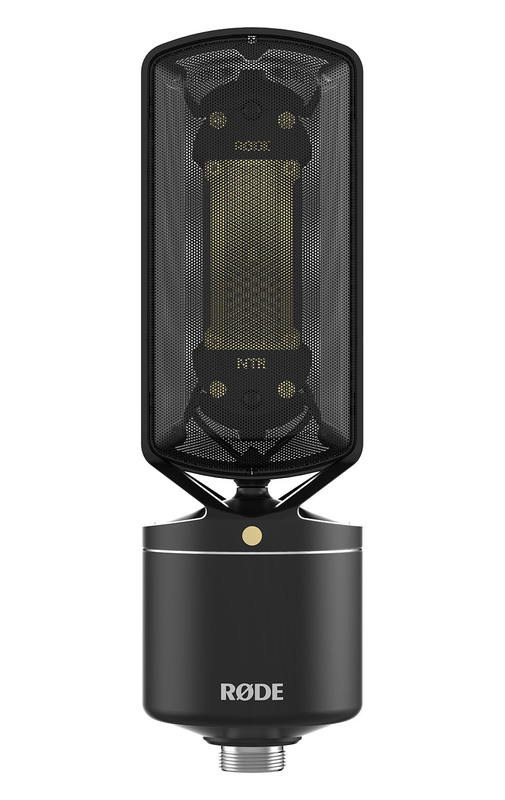 Designed and built entirely in RØDE's Australian factory, the NTR is beautifully made and visually very distinctive. 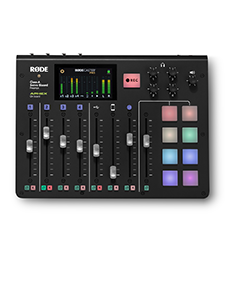 ...rather than striving to match the sound of some antediluvian reference point, RØDE have set a sonic benchmark of their own. 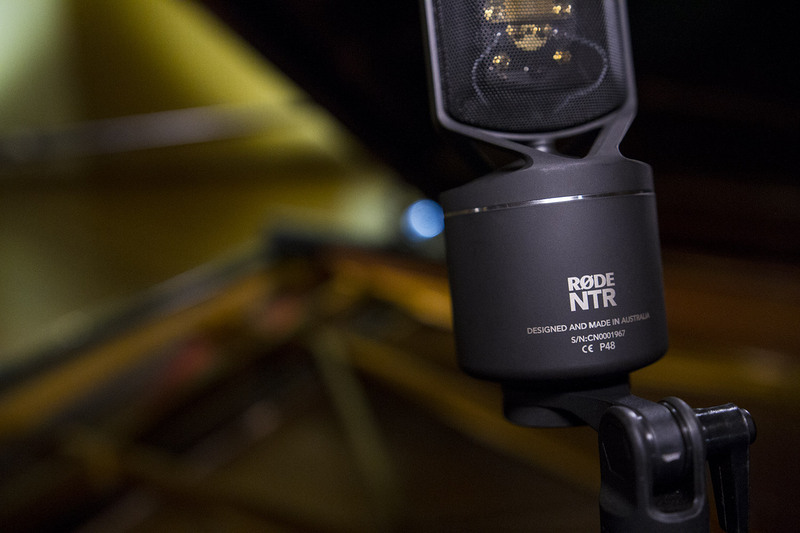 The NTR will be a first-choice mic in most company, and who knows – in years to come, we may find ourselves judging other ribbon microphones by how well they compare with the RØDE NTR. 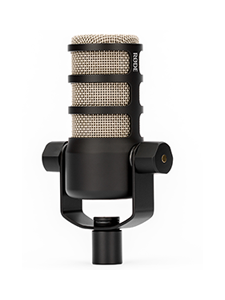 ...it's worth mentioning the mic's strong proximity effect which can be worked for a richer vocal texture. 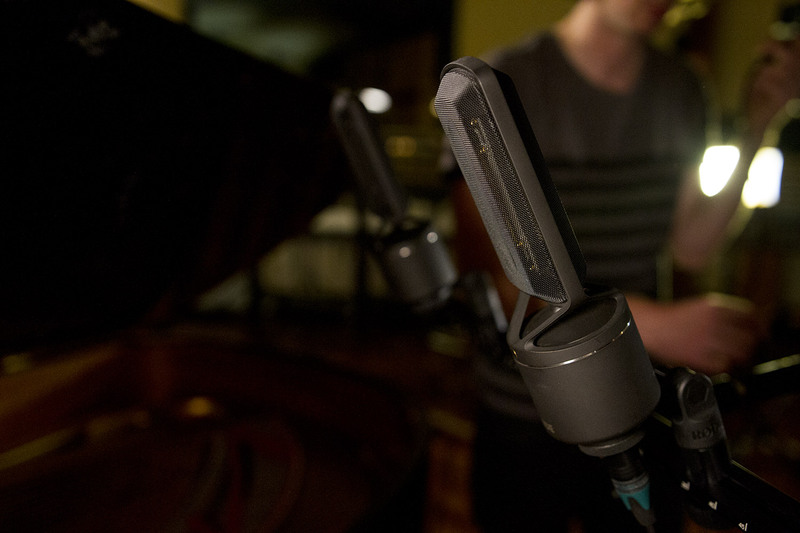 Something else that can be worked is the mic's null points where the extreme rejection from the sides can come in handy, reducing bleed from other instruments.